Unlike the traditional Blackjack game, Switch Blackjack allows the player to trade cards between two hands. The player needs to make two bets of equal amounts and is then allowed to switch the second card dealt to each hand. In order to compensate for this, a dealer 22 results in a push and Blackjacks pay even money. 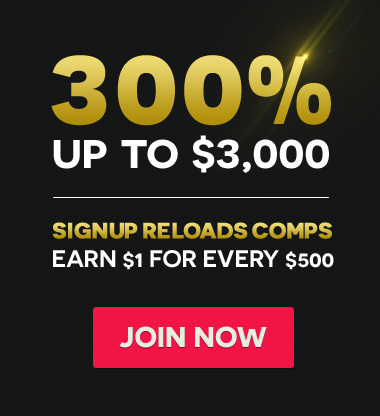 Remember, on this page, you can play Switch Blackjack for free with PlayBlackjack.com and if you keep on reading, you can learn how to play this popular online casino game. Blackjack switch is one of the lowest house edge Blackjack variants around, thanks to its gameplay rules, you are allowed to switch the second cards dealt to each hand if you so desire. 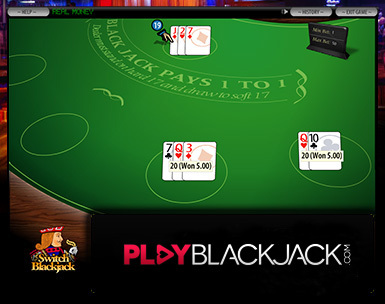 The rules compensate for this advantage by paying player blackjacks only even money. In addition, a dealer total of 22 is an automatic push in Blackjack Switch on any hand other than a player blackjack. There is one major rule change that you need to be aware of and that is that should the Dealer get a hand worth 22 in value then this is a push and not a bust hand. Also Blackjack will pay even money. - A dealer total of 22 will push against any player total of 21 or less.